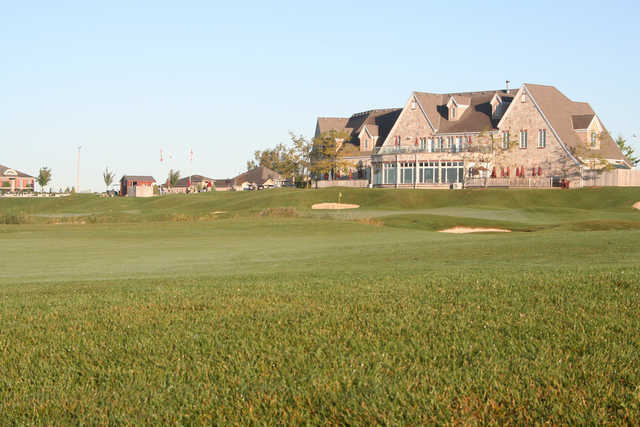 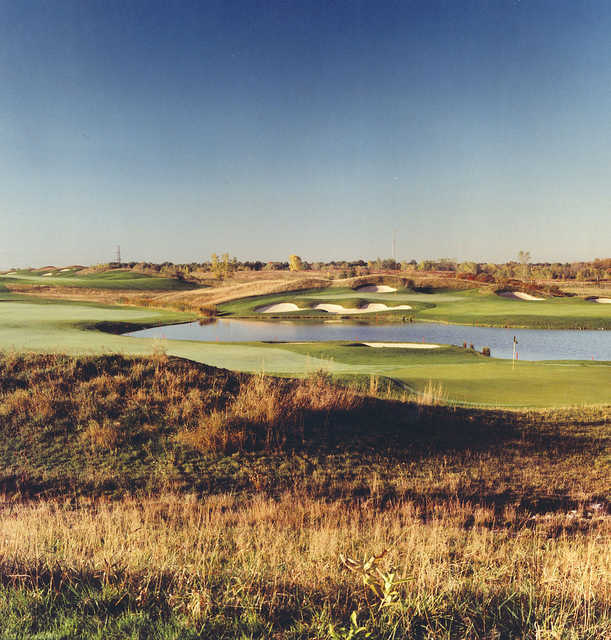 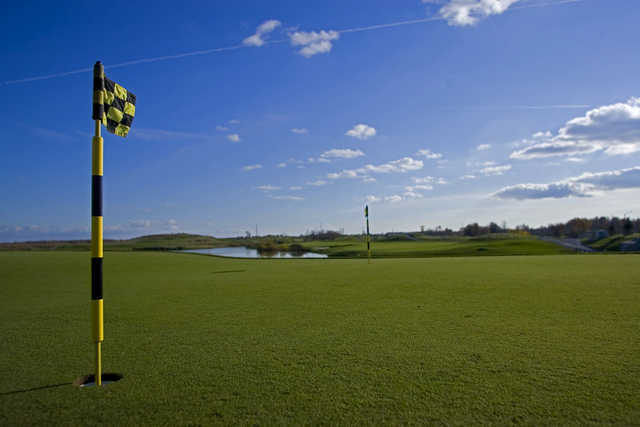 Hunters Pointe Golf Course provides a unique golfing experience that is both challenging and scenic. 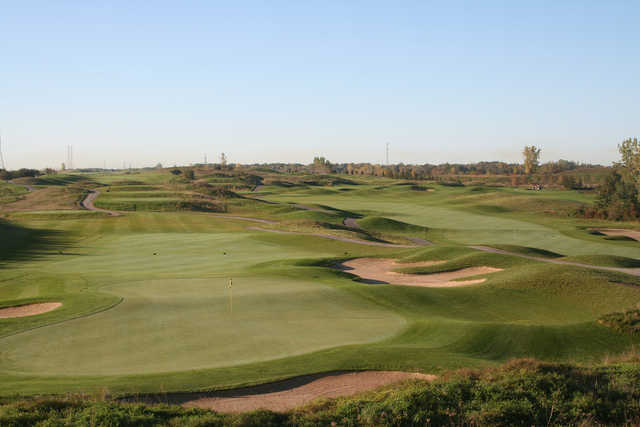 The layout accurately replicates the elements of classics links courses found in Scotland. 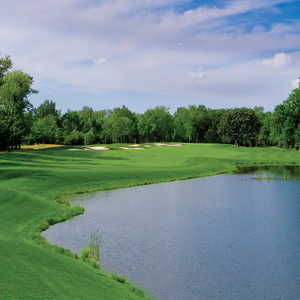 One characteristic of the layout that is in keeping with that style of golf courses is the near absence of trees. 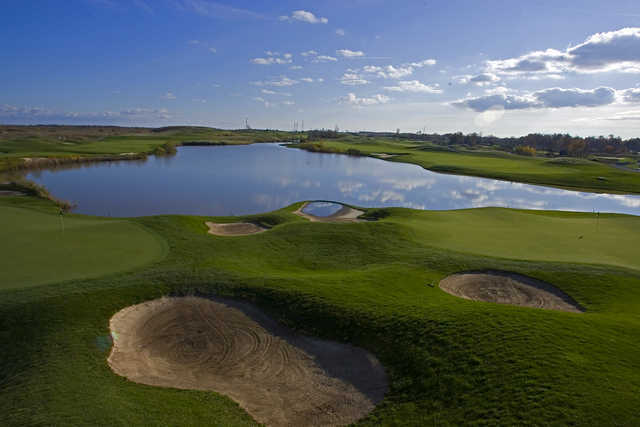 Although there is little forestry, the rolling landscape is dotted with seven ponds and tall, thick fescue to provide additional challenges. 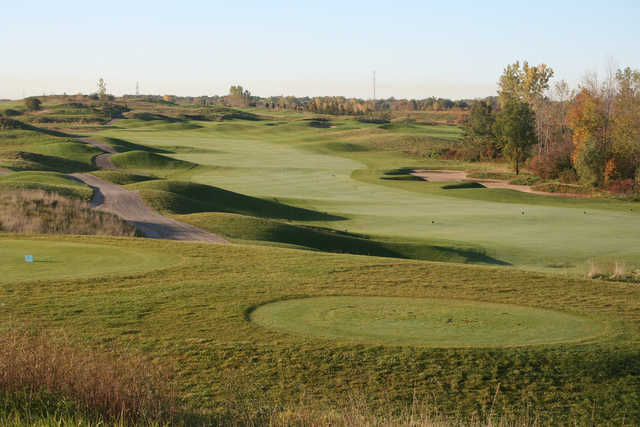 There are also strategically placed pot bunkers throughout. 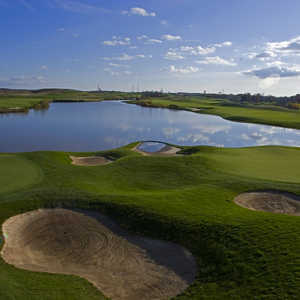 Hunters Pointe Golf Course signature hole is the par-5 finishing hole. 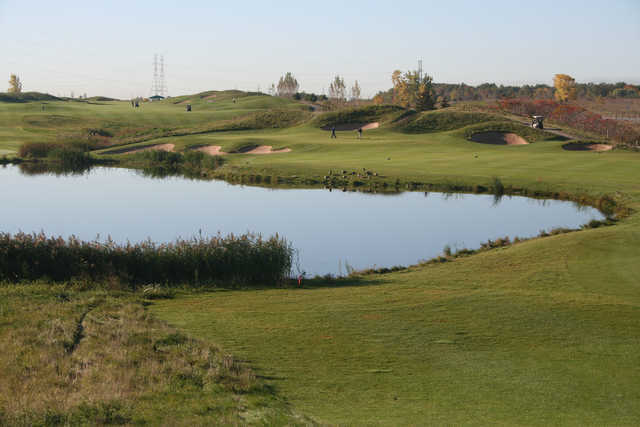 Golfers are treated to a stunning panoramic view of the Welland Canal, which comes into play on this hole. 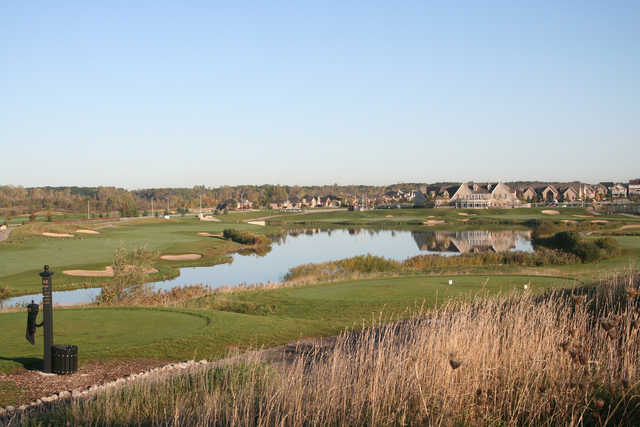 This exciting carry is a risk-and-reward opportunity that can often make or break your score. 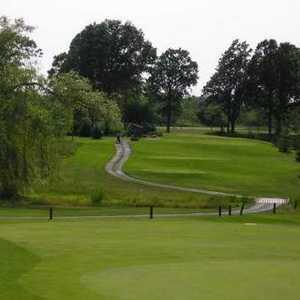 Excellent course, very well maintained and beautiful vistas.